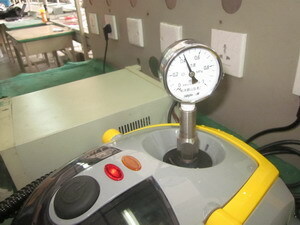 Production Monitoring is a product inspection performed on unpacked goods while still on the production line. This quality control approach is a powerful solution to stay on track with your production, maintain a tight schedule, and efficiently reduce the number of defective products. The production monitoring service forms part of your quality assurance program. All shipment products inspect according to international quality standard by the experienced inspector to control the whole lots quality usually for your special/ expensive/ high risk product. Randomly selected sample by inspector from the bulk lot or selected specified sample according to client for lab testing, case study, complaint solution or promotion item used and so on.